Theater Design Northwest is an ISF-C video calibrator with the current training in today’s display technologies. 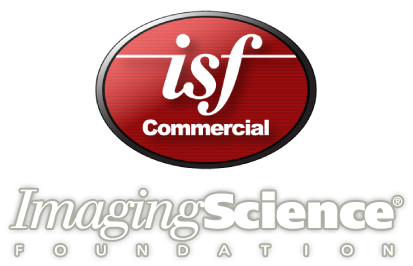 Whether it is achieving reference cinema quality in your home theater or getting your message across loud and clear on a commercial video display, ISF Commercial is the quality benchmark for video calibration. Nearly all of today’s displays are capable of excellent picture quality, but the only way to experience your sets full potential is to have an ISF calibration done. It is money well spent as it makes the viewing experience that much more enjoyable, increasing color accuracy and bringing lifelike depth to movie scenes. We offer competitive rates on ISF video calibration and offer substantial package discount rates for a combined audio/video calibration session. As the pioneering developer of many advances we get to enjoy in entertainment production, big screen cinema and home theater, THX is undisputed as the leading standards institute of our industry. 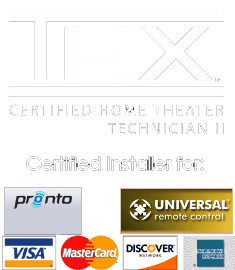 We are proud that each member of our staff has achieved certification and is a THX Certified Installer. 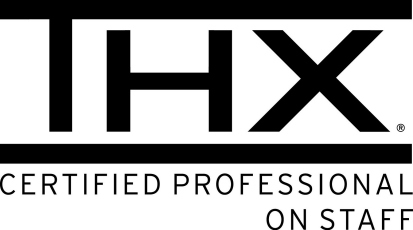 Theater Design Northwest uses the detailed THX system verification/ audio calibration procedure to guarantee that each component you own is performing at the optimal quality it can produce. If your audio quality is not thrilling, a manual calibration verifies and adjusts each setting in the system. Auto calibration systems are prone to errors, which is why the majority of high end manufacturers recommend the manual calibration procedure. Our state of the art Acoustisoft R+D system helps us take it a step further by allowing accurate measurement of any acoustic parameter.